Summertime seems awfully short in Wisconsin! We love to be outside as much as possible, soaking in every bit of Vitamin D we can before the long winter comes back around. But sometimes, it&apos;s really hot and really humid, and we need to find a way to cool ourselves down before melting into a puddle on the sidewalk! Here are some of our favorite ways to keep our cool and have fun doing it! I scream, you scream, we all scream for ice cream because Eau Claire is home to some of the best places to taste the best ice cream. One of those places is 9 Degrees Mobile Ice Cream. 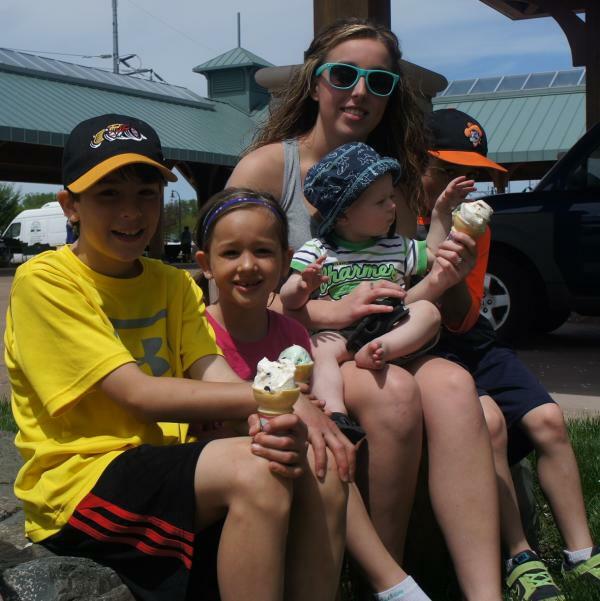 Entering their 16th season serving the community, 9 Degrees is the only place in Eau Claire you&apos;ll find scooping up Olson&apos;s Ice Cream. During the summer you can get your fix just about any day of the week; at Tuesday Night Blues in Owen Park, Wednesday evenings you can catch owner Paul Braun riding the trike cart through the Third Ward, Thursday nights at Volume One Sounds like Summer concert series in Phoenix Park. Also in Phoenix Park on Saturdays at the Downtown Farmers Market, 9 Degrees opens up at about 10:00 am to satisfy the sweet tooth of market patrons. 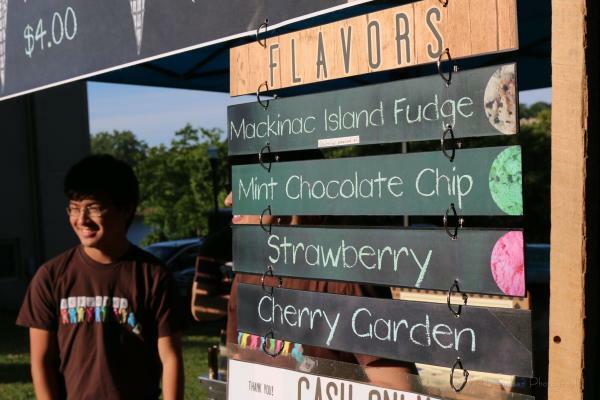 9 Degrees Mobile Ice Cream also pops up at special events like Taste of The Valley and Chalkfest. Eau Claire Insider Tip: The Strawberry ice cream is delightfully refreshing! There is no surer sign that winter is over than seeing the bright yellow Summer Snow trailer parked in the Holiday gas station lot off of Clairemont Ave, near Memorial High School. 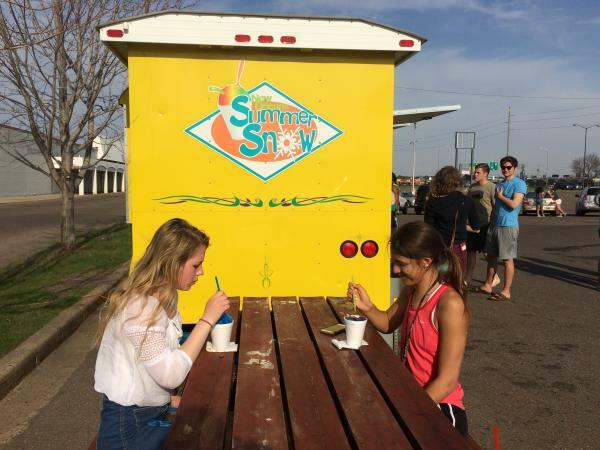 With the variety of flavors and possible flavor combinations to choose from, you could visit Summer Snow every day of the season and try a different shaved ice treat each time. Sizes and prices range from $2.00 for an 8oz "kiddie" cup, to $5.00 for the 32oz "bucket." During the season, Summer Snow is open every day from noon until 9:00 pm. Floating down the Chippewa River in all manner of inflatable rafts and tubes is a time-honored tradition dating back to...who really knows? But it&apos;s as iconic to summertime in Eau Claire as cookouts with beer and brats, bike rides, and outdoor music festivals. The best place to begin your journey is at Phoenix Park, where there&apos;s a perfect launching area right across from the new Haymarket Landing. As the current takes you southwest, there are several spots in Owen Park, and near Water Street along the bike path that are ideal for going ashore. Don&apos;t forget your sunscreen, and avoid bringing glass beverage containers. Eau Claire Insider Tip: Madison Street Kwik Trip has an air station specifically for flotation devices, and JAMF kindly installed an air pump for bikes and floaties in front of their building in Phoenix Park. If you prefer your water chlorinated, we&apos;ve got you covered! Located in the Metropolis Resort, Chaos Waterpark is watery fun for all ages. Chaos features floating down its own Lazy River, water slides, and a newly renovated aquatic playground. Individual rates are $12.00 per person and $6.00 for kiddos shorter than 36 inches. Package deals are also available with stays at the Metropolis Hotel, and if your fingers get too wrinkly, head next door to Action City for arcade games, go-karts, mini golf, and more! Maintained by the City of Eau Claire, the Fairfax Pool has been serving the community for nearly thirty years. The outdoor pool has water slides, separate areas for diving and a shallow area for small children. Daily rates are $4.25 per person, with a variety of group and season passes available. Both Chaos and the Fairfax Pool offer locker and changing rooms, and concessions are available for purchase. Trained lifeguards are also on duty. Eau Claire Insider Tip: Chaos offers S&apos;mores around a fire on summer evenings, and at the end of every season, Fairfax Pool offers a special swim session for our canine friends, with proceeds benefiting Eau Claire&apos;s off-leash dog park. What? THE LIBRARY? Yep. Nothing is better during the dog days of summer than browsing the stacks in the arctic blast of the A/C at the library. 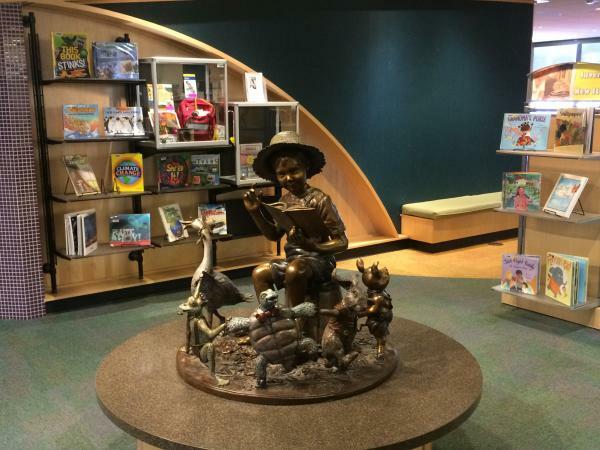 The summer reading program is also great for kids and parents. The L.E. Phillips Memorial Public Library ensures that not all knowledge gained from the school year will be lost. 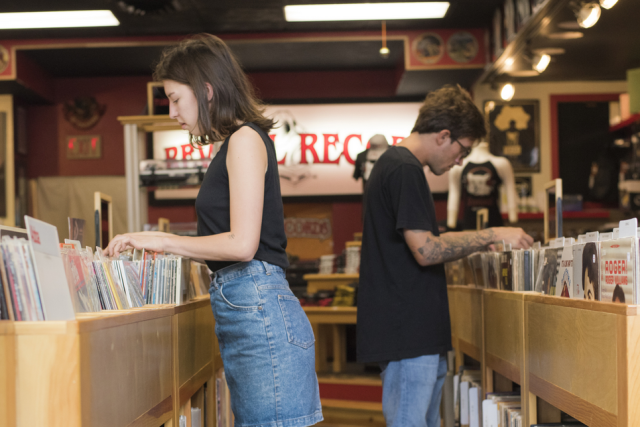 For avid readers of all ages the library is where you can discover your new favorite beach or poolside read, and for rainy days the library is perfect for grabbing a DVD of that Oscar winner that you meant to see in the theater, but never got around to. The library and summertime were made for each other. So readers, what is your favorite way to stay cool in the heat of summer in Eau Claire? Tell us in the comments, and don&apos;t forget to tag us in your fun summery Instas! Use #CaptureEC.